MBCN’s prime objective is to assist students in overcoming what they see as a flaw in themselves, and at the same time maintain their overall well-being. We conduct special Yoga and meditation therapy classes in the school campus, for this purpose. Students also enjoy these sessions that are targeted towards their mental as well as physical wellness. Yoga and meditation impart a complete psychosomatic relief to children with special needs. It helps them attain a sense of self, get in touch with their spiritual side, and feel comfortable with their body. Regularly practicing yoga also improves concentration and refines their memory. 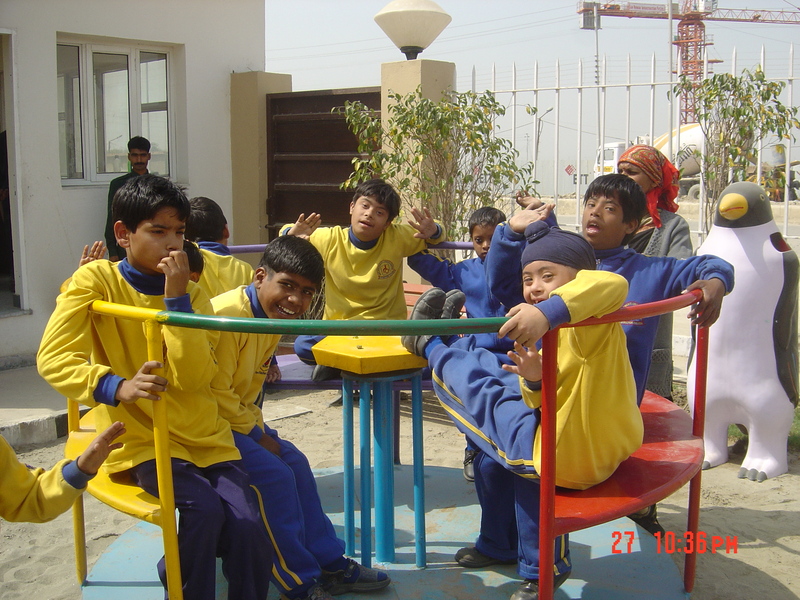 We have found that children with special needs benefit the most from a yoga programme. Our integrated approach addresses the unique strengths and challenges of each child on a physical, social and emotional level. 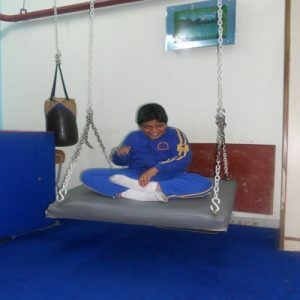 A trained yoga therapist can immensely help special children by increasing their breath control, body awareness, flexibility, strength, confidence, self-acceptance, balance, communication skills, self-regulation and relaxation. Also, the benefits of yoga therapy significantly complement other therapy goals, to achieve the desired outcome. 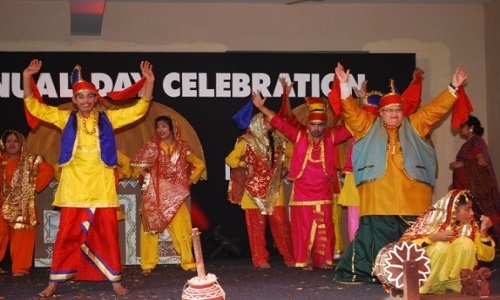 MBCN provides dance therapy which has many benefits for special children. 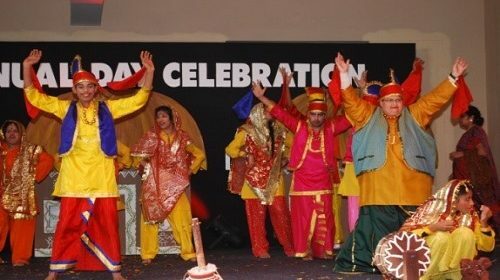 It combines creative expression (dance/movement, music, play and body awareness activities) with skill development (communication, self-regulation, motor planning and social interaction).Dance tends to be a more enjoyable way to practice motor skills than simple exercise, because it is done to music. 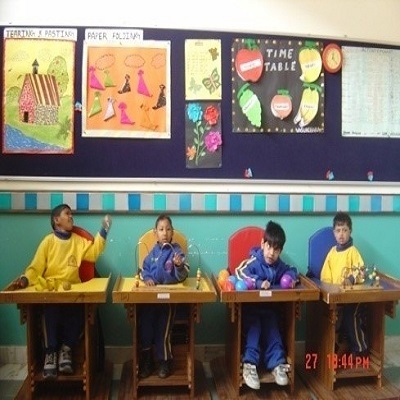 Even the child who has great difficulty relating to others can experience personal fulfilment and increased confidence as he/she performs and is applauded for his/her efforts. 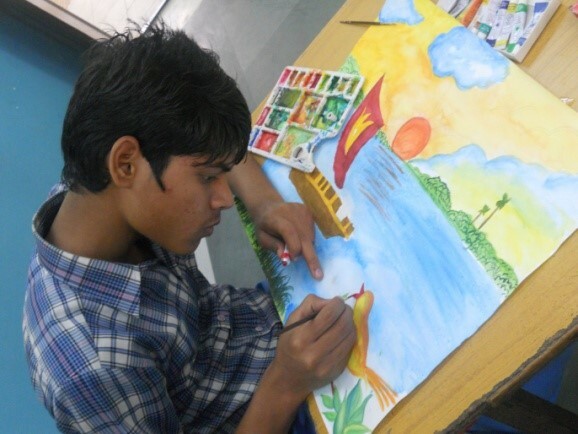 Self-expression through art making is a powerful yet safe way of allowing your child to express their feelings in relation to their disability In other words, art therapy communicates when words simply cannot. The kids with special needs usually display congenital behaviour which is deep-rooted into their being. There are curiosity, insecurity and self-protective impulses at the root of it. But moving forward, it must be curbed. Our skilled team-members analyze each kid separately and come across a possible solution to fix the issue. The reasons may be psychological or physiological, but each one needs a special handling. The first step that we follow is to cut the anti-social or disruptive behaviour. The next step is to promote appropriate behaviour.